hd00:15Wife prevents spoon soup. 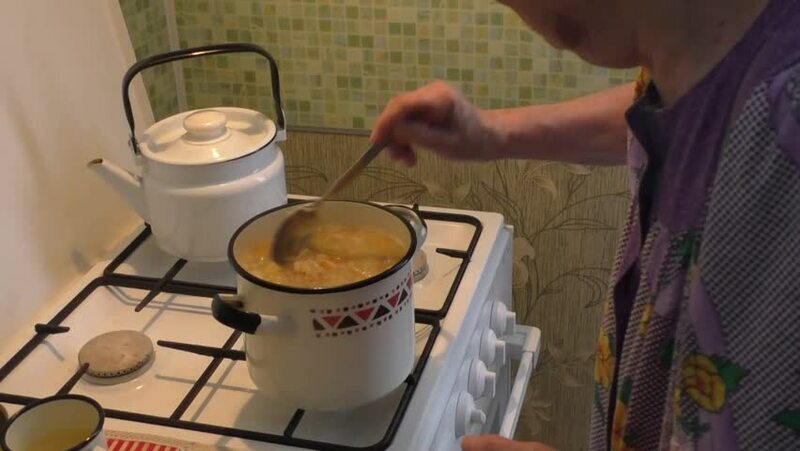 Normal cooking food in the kitchen in Ukraine. hd00:10A woman lays the dough on a hot frying pan. Next to the plate are cooked pancakes. Preparation of pancakes. 4k00:21Japanese women laugh and enjoy talking together in a small local cafe. This set has shots with some still, moving and sliders.